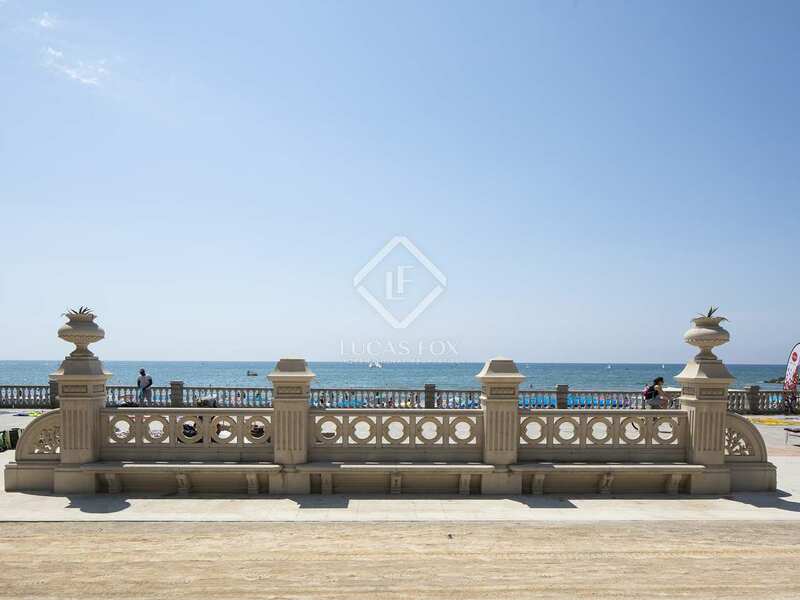 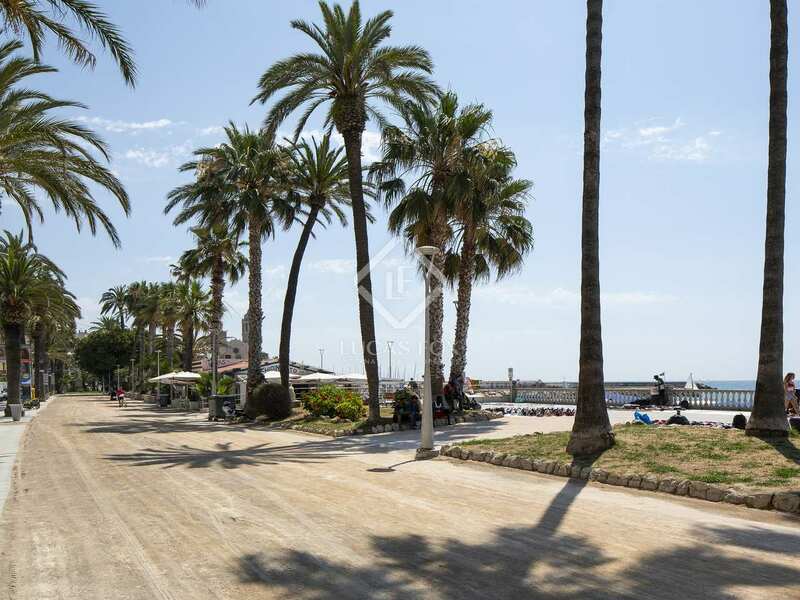 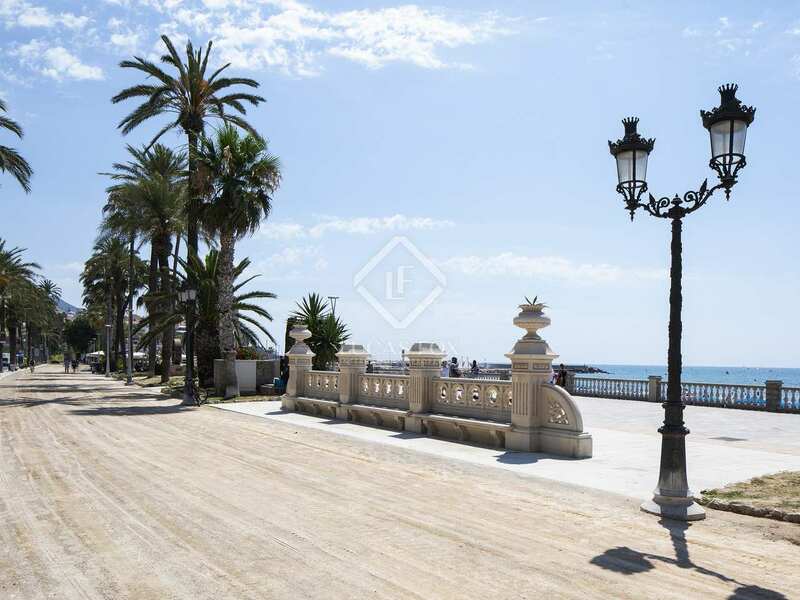 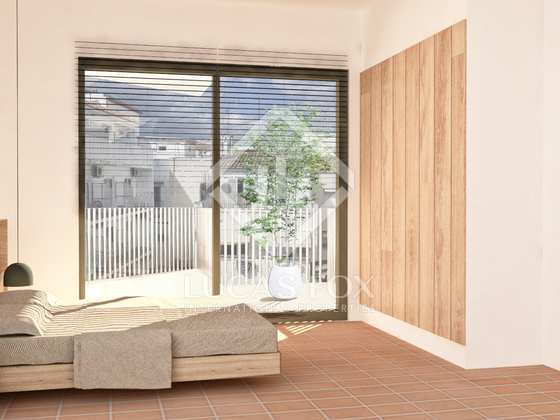 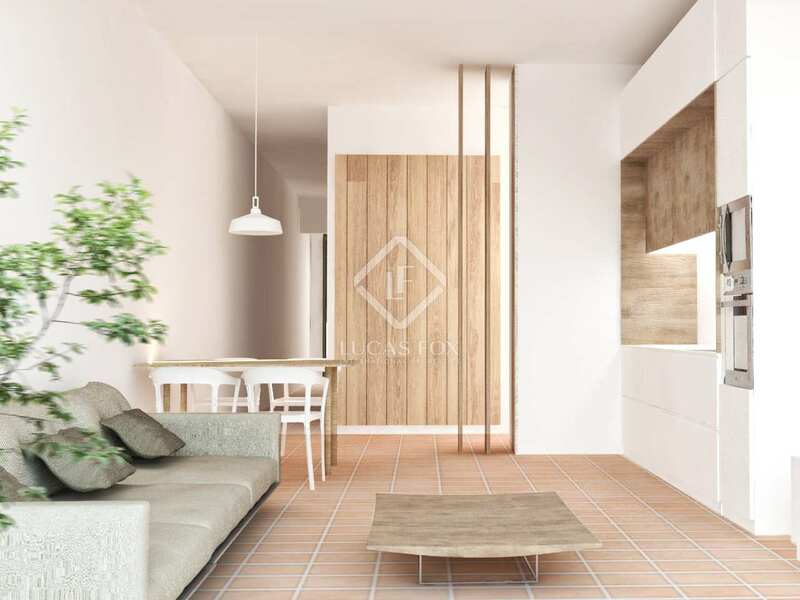 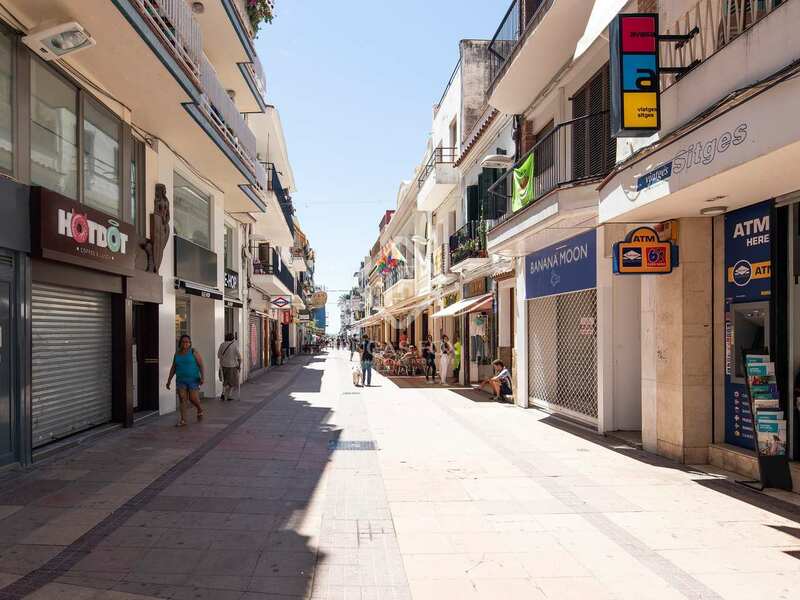 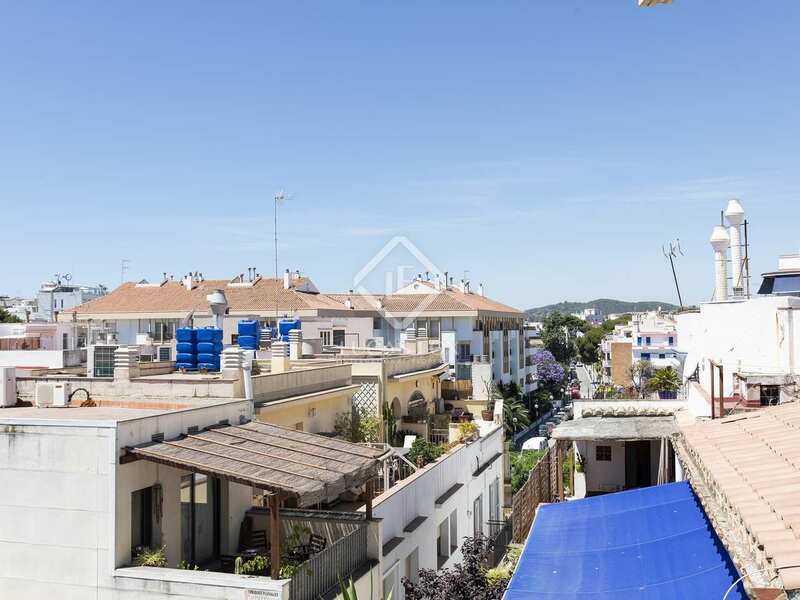 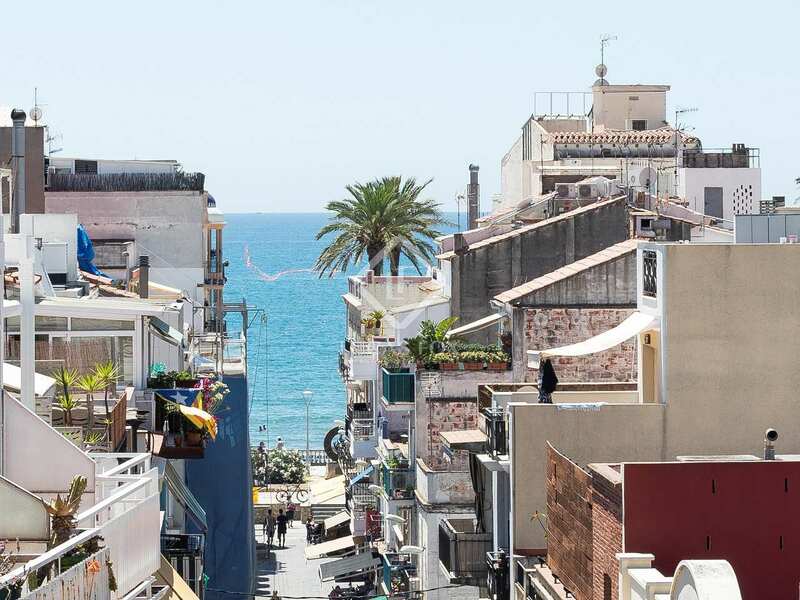 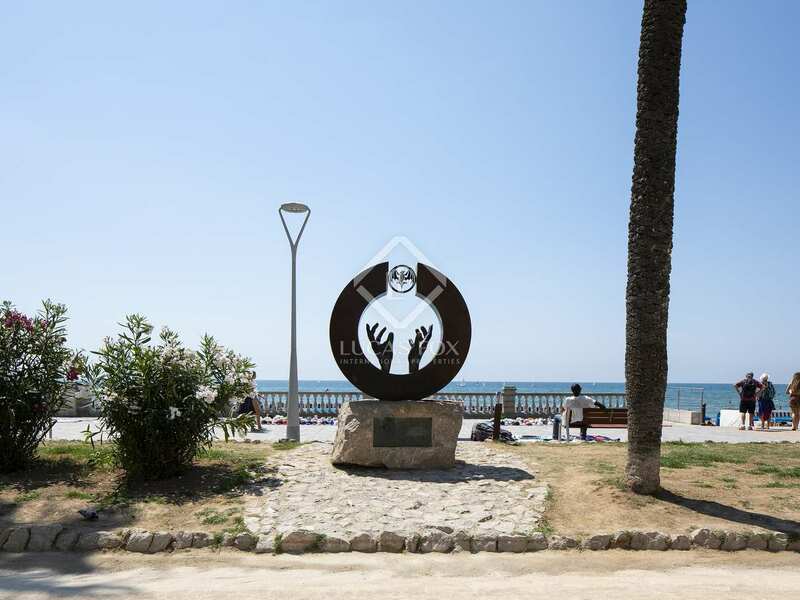 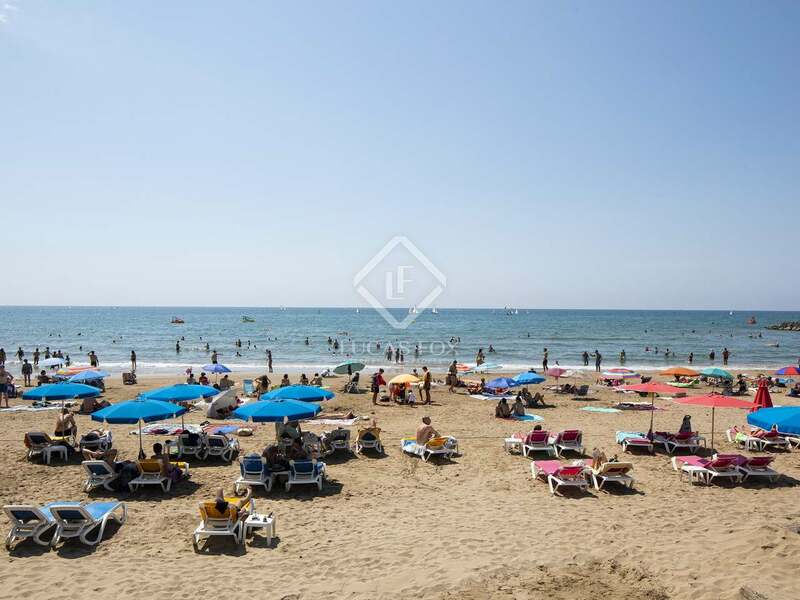 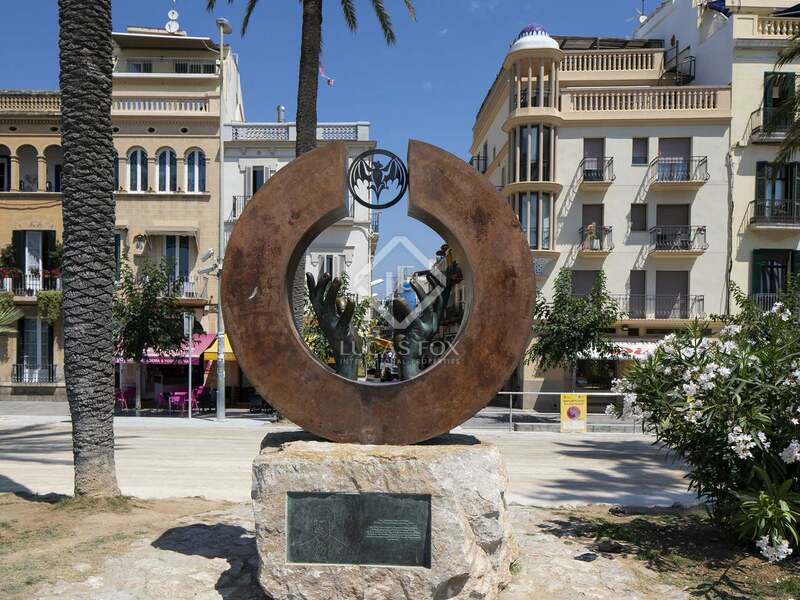 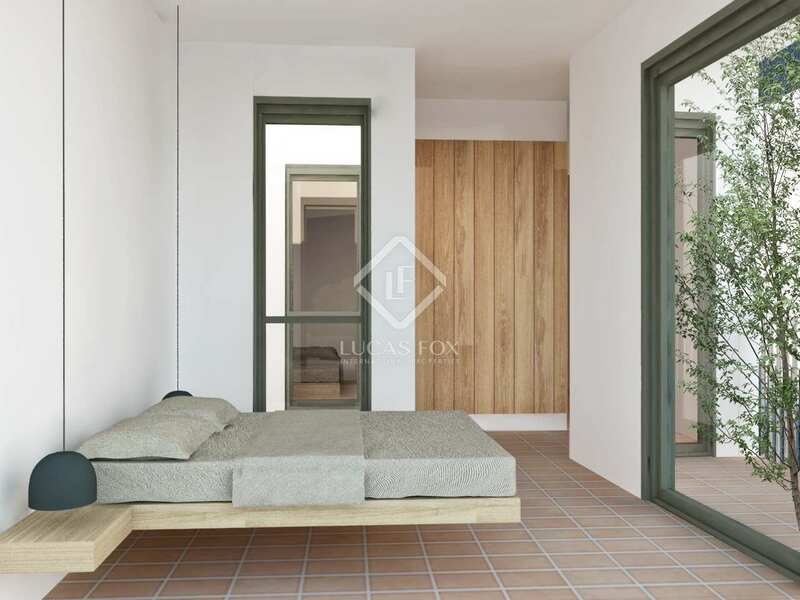 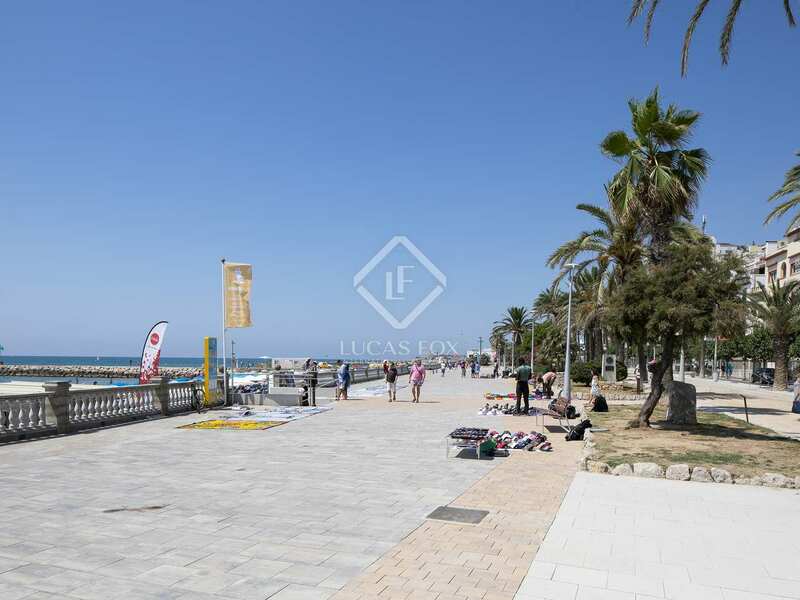 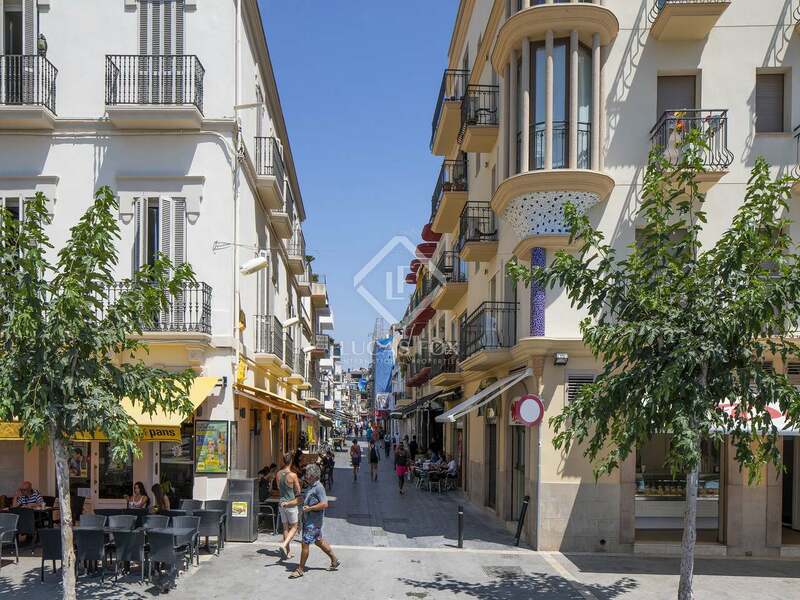 This 90 m² apartment is for sale in a great location, at the heart of Sitges with all amenities on the doorstep and the beach just a 2-minute walk away. 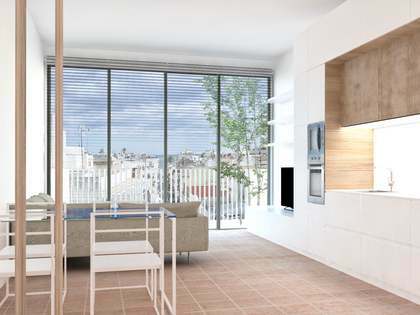 It is one of several newly renovated properties being sold in a building with a lift. 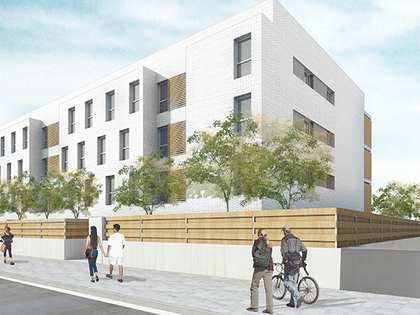 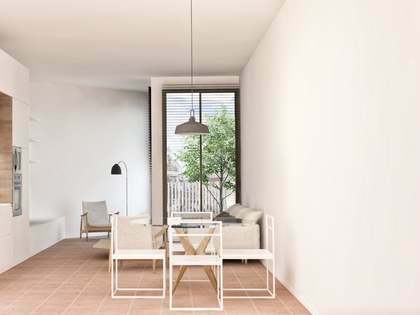 The layout consists of a living - dining room with a large terrace and an open kitchen, followed by a utility room, a double bedroom, a bathroom and the master bedroom with an ensuite bathroom. 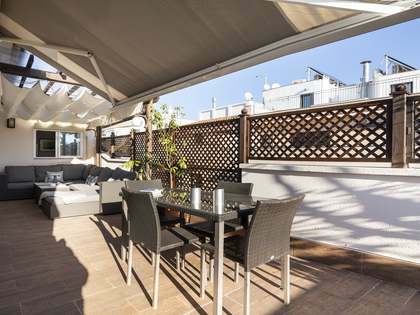 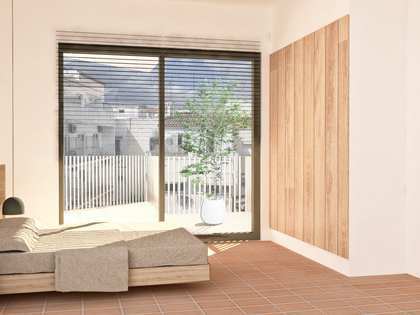 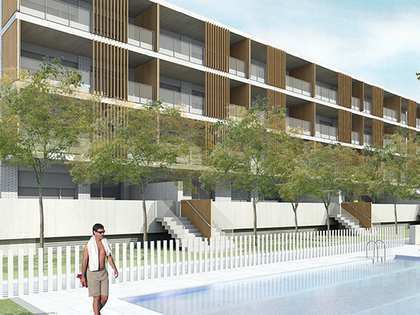 Call us to arrange a viewing of this wonderful brand new home in a prime Sitges location.